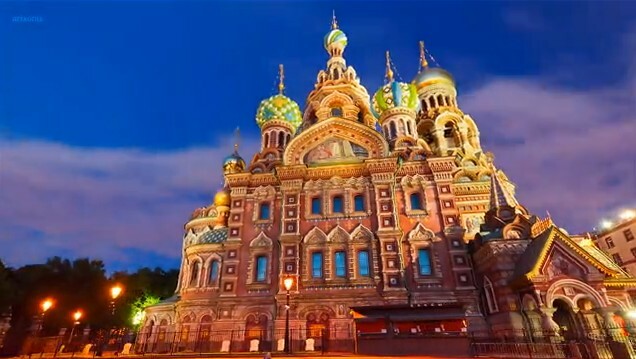 You have already seen a video of timelapse Moscow, now we offer you to see timelapse St. Petersburg. Which city do you like most? I think I like St. Petersburg more.